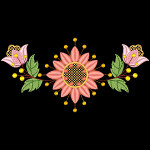 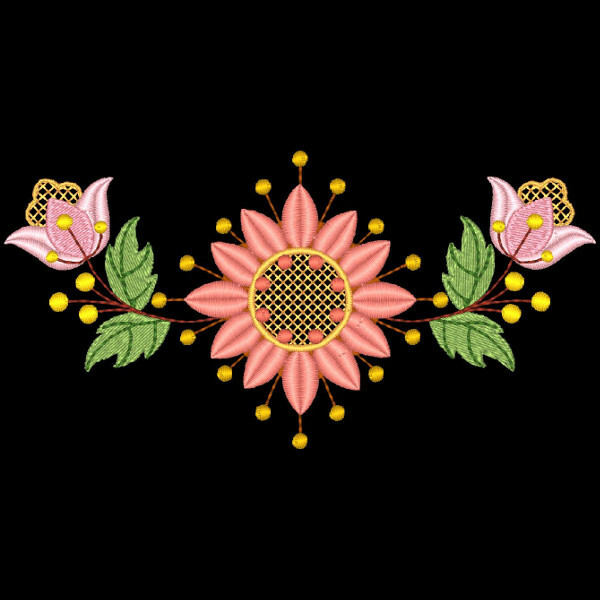 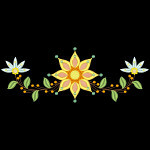 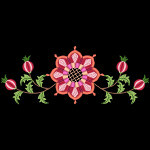 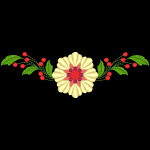 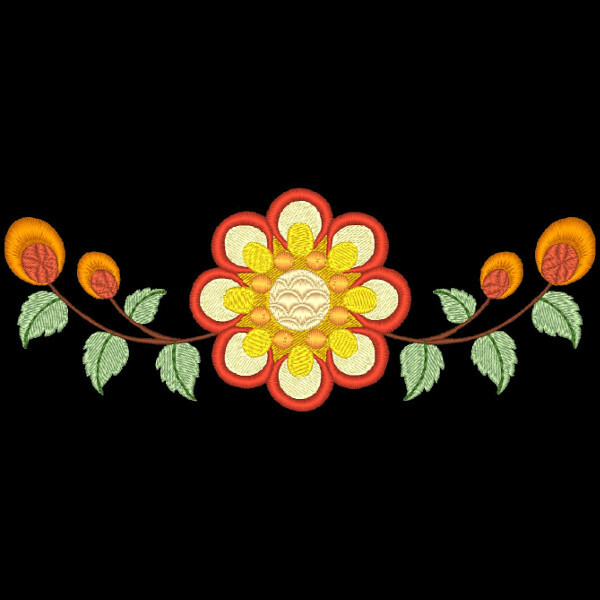 FLORAL BORDERS is 10 designs of beautiful flower borders with jacobean touches. 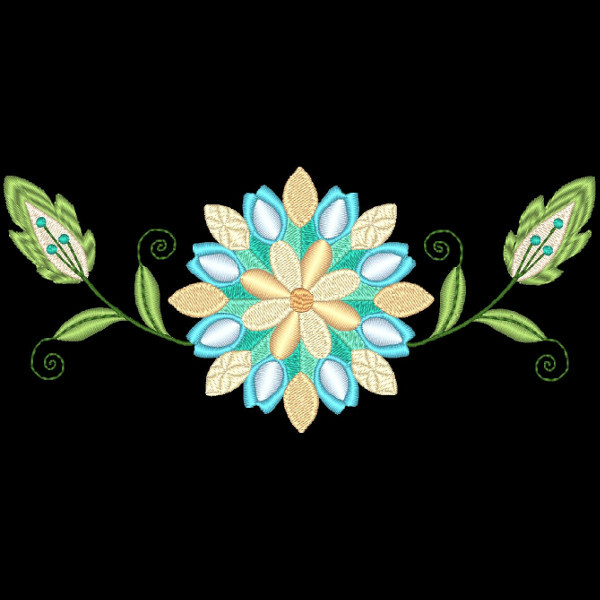 This design pack is great for stitching borders on towels, clothing, linens, etc. 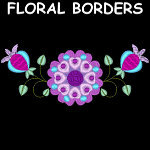 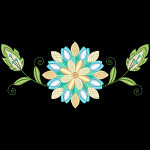 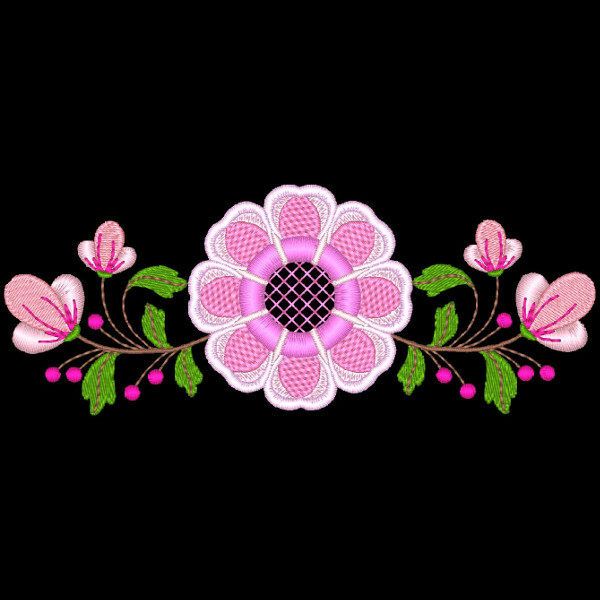 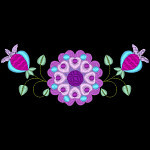 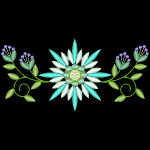 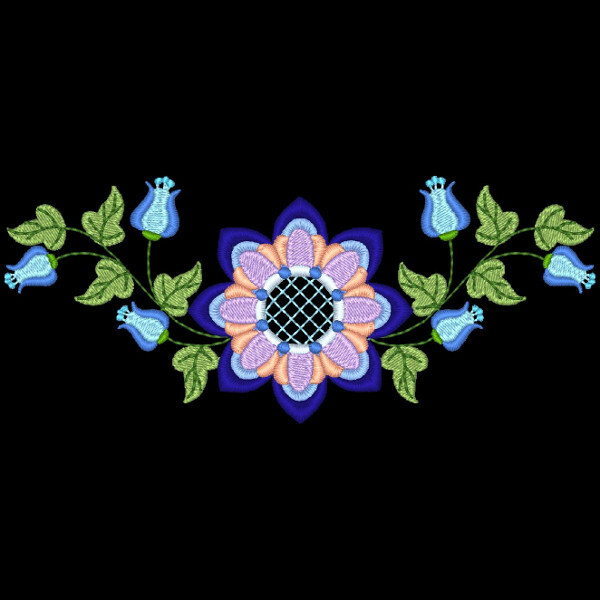 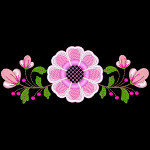 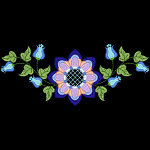 This FLORAL BORDERS DESIGN PACK will look fabulous stitched on anything.